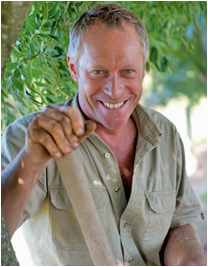 At Harden Park Lawns we grow and supply only the most suitable turf for our unique tropical climate. 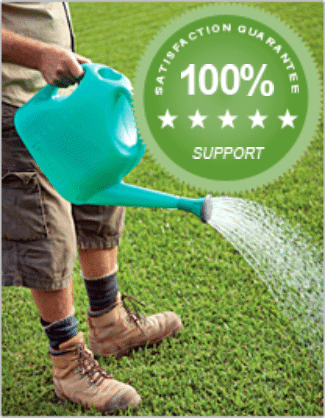 Offering expert local advice and lifetime support, you can be confident that you will receive the best quality lawn, at a competitive price. 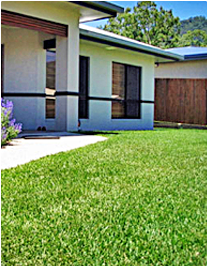 From quoting, to speedy delivery and installation, the team at Harden Park Lawns are your professional, experienced choice for all your residential and commercial lawn applications. With Harden Park Lawns we will provide you with turf grown for our local conditions so you will have a thriving, lush lawn to enjoy for years to come. 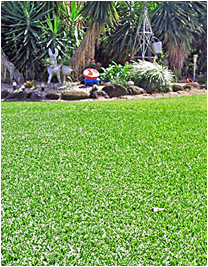 We recommend you start your discovery process by viewing our Lawn Solutions below. If you have any questions we are a phone call away. 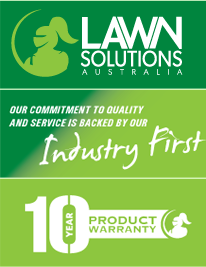 Harden Park Lawns and Lawn Solutions Australia (LSA), offers the ‘Perfect Lawn Guarantee’ – a commitment to ensuring that you will have the right lawn for your local environment. 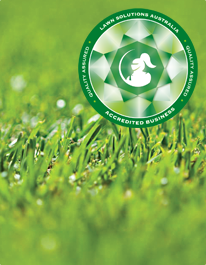 The LSA industry leading accreditation system gives you peace of mind that wherever you live, you receive the same high quality of advice, turf and customer service. 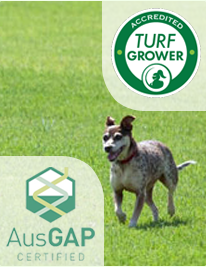 Looking for a turf quote? 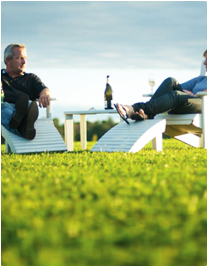 At Harden Park Lawns it’s easy – we offer an online quote form to ensure you get an accurate quote as quickly as possible. We will help you with measurements too.